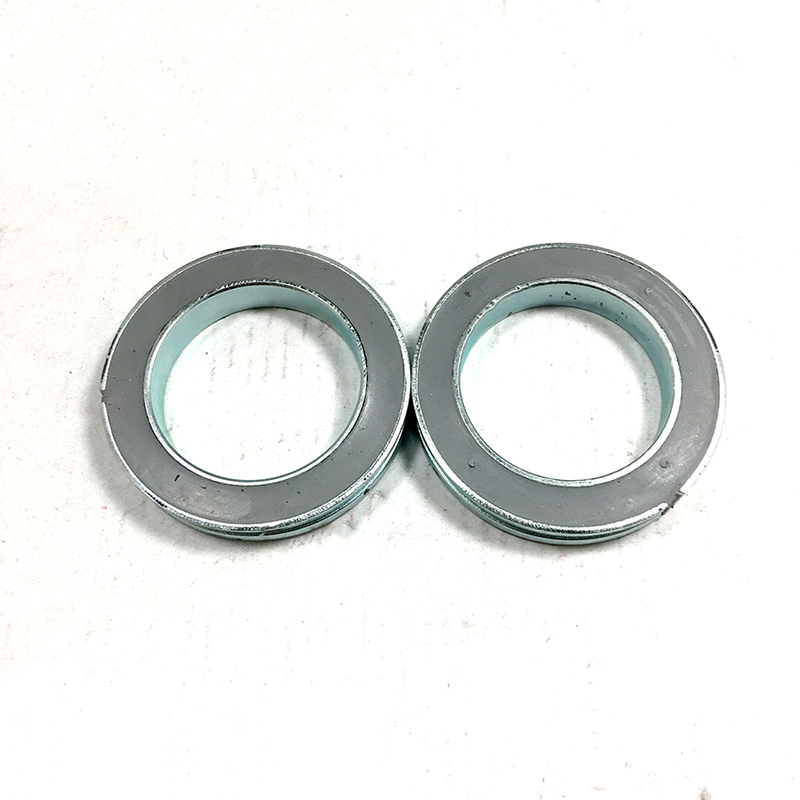 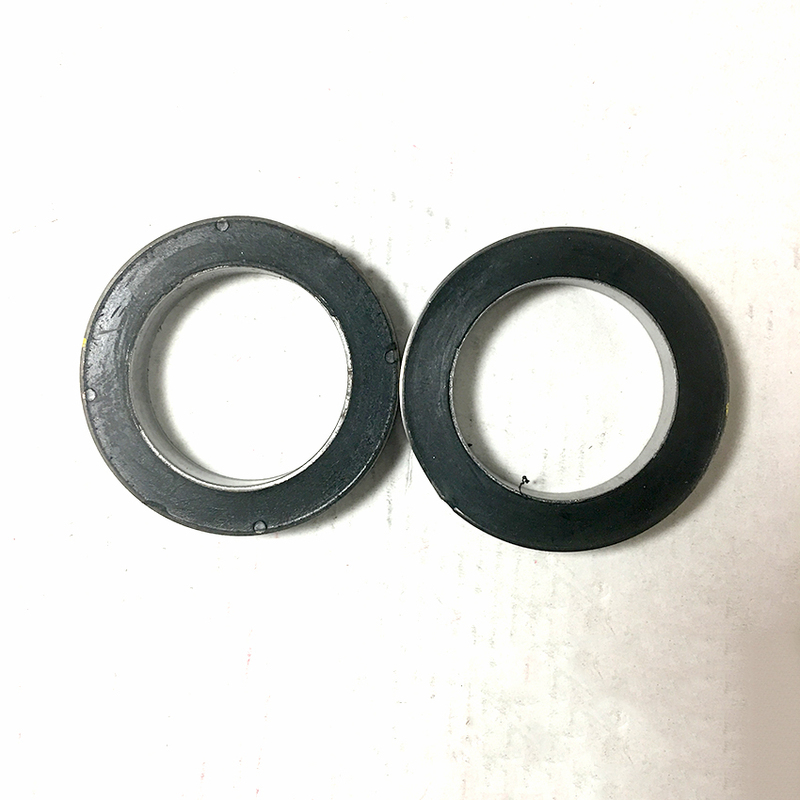 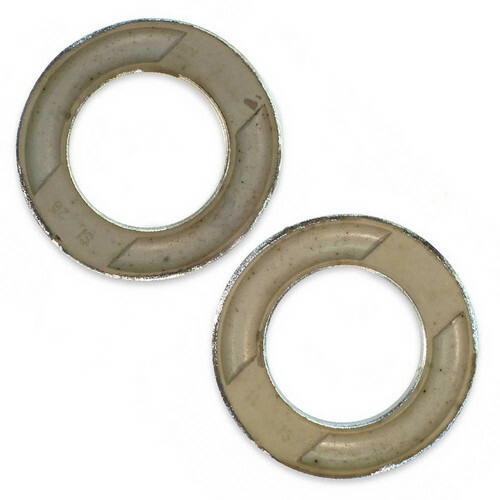 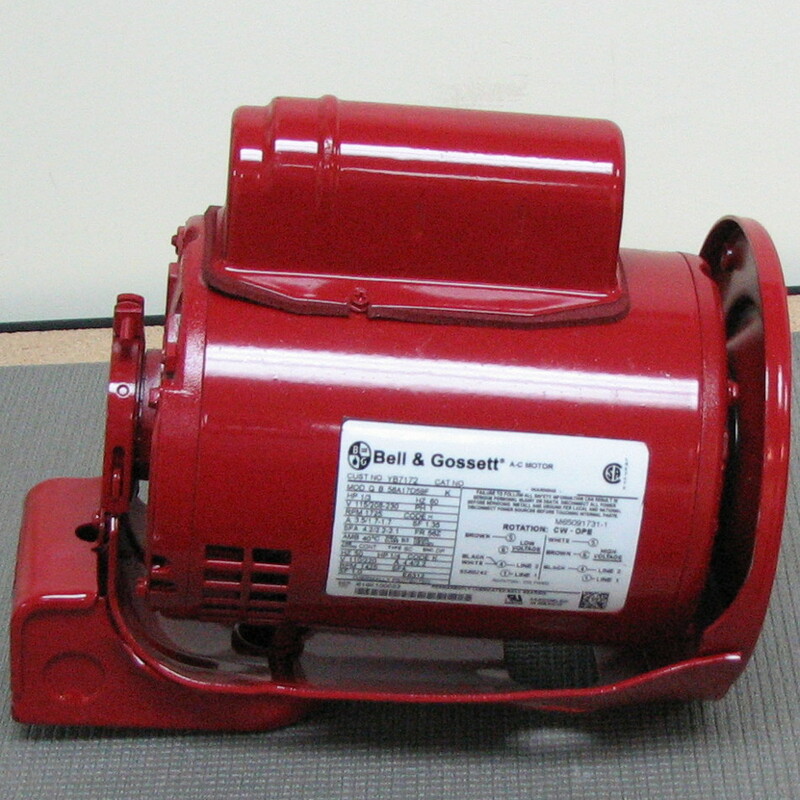 Motor and motor accessory for Bell & Gossett circulator applications are specifically designed for quiet and efficient operation of your Bell & Gossett circulator. 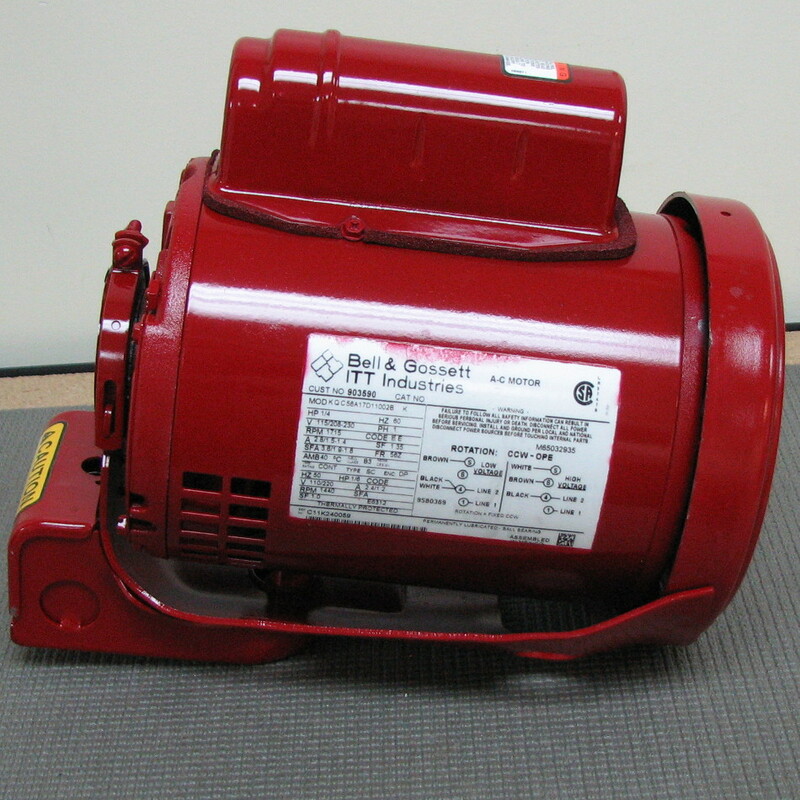 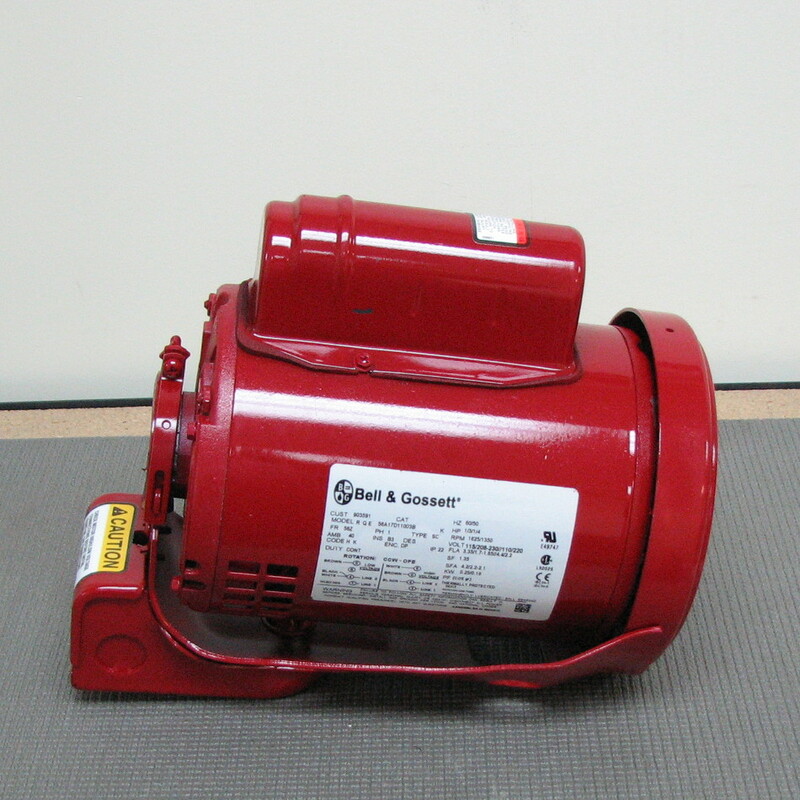 Each pump motor is maufactured for ease of pump repair and and quiet operation. 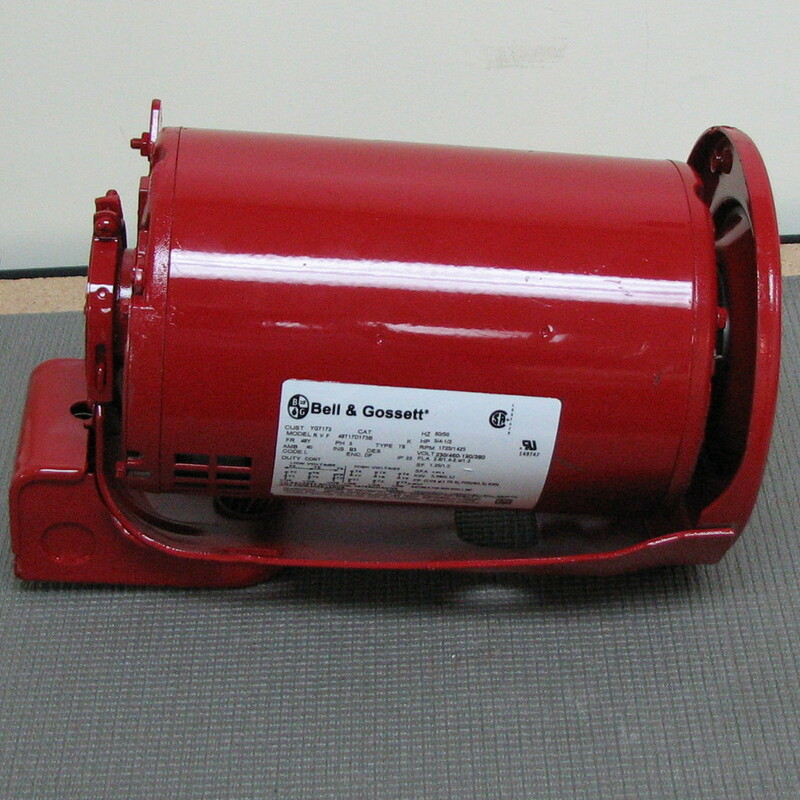 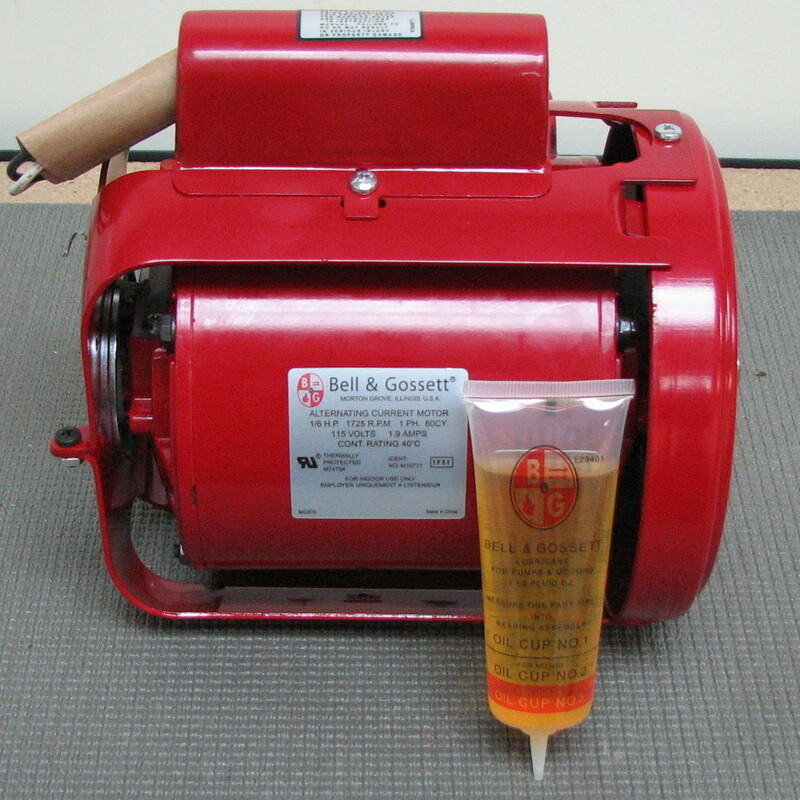 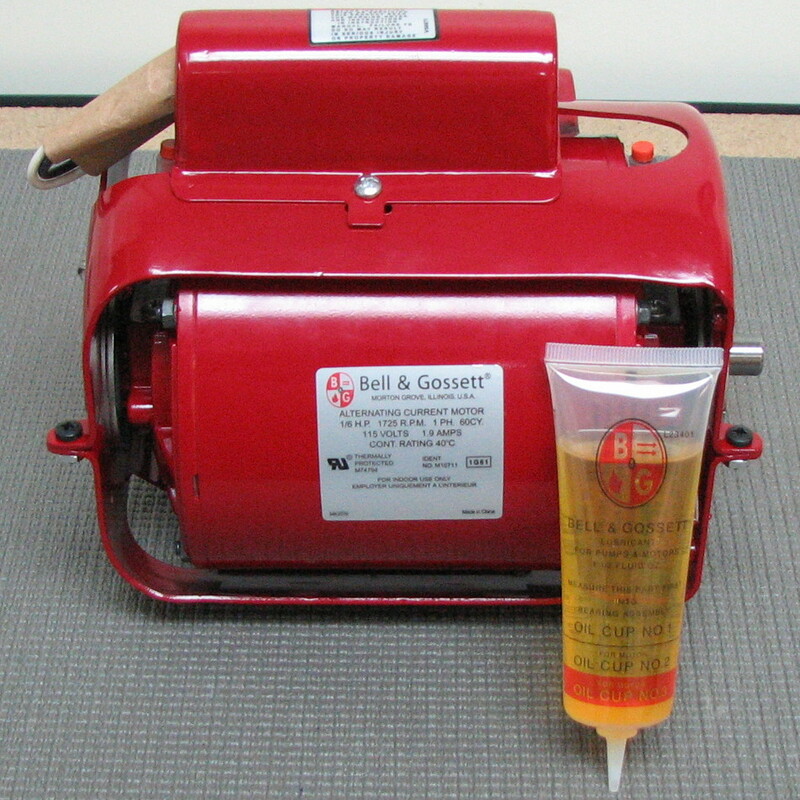 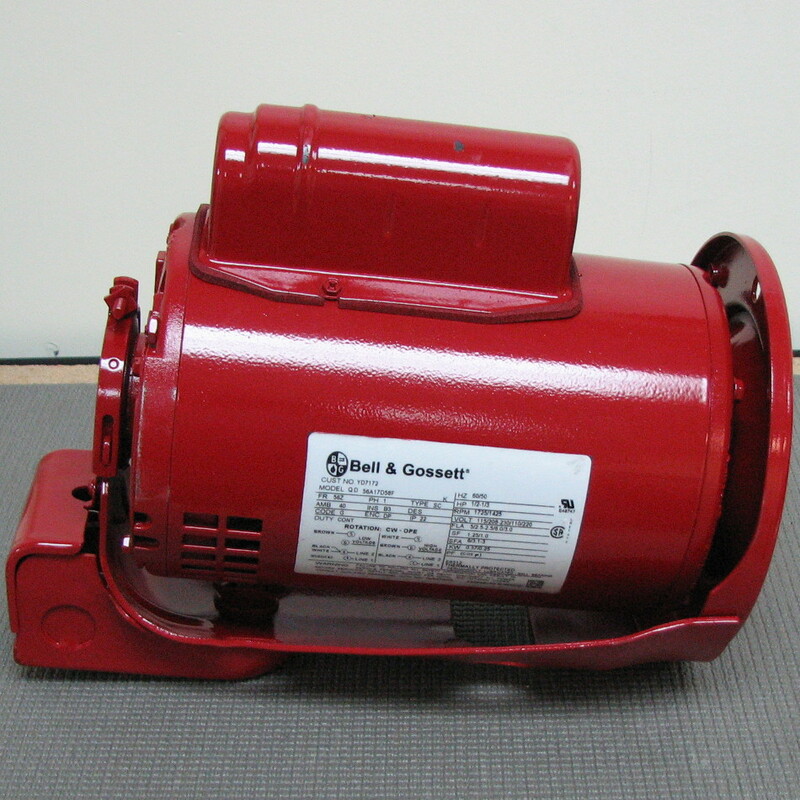 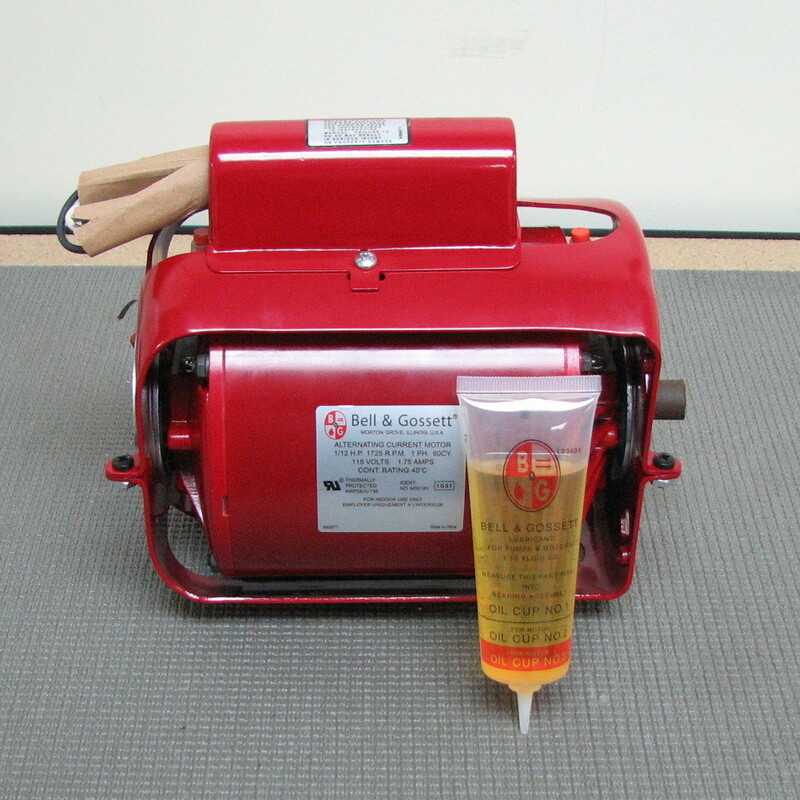 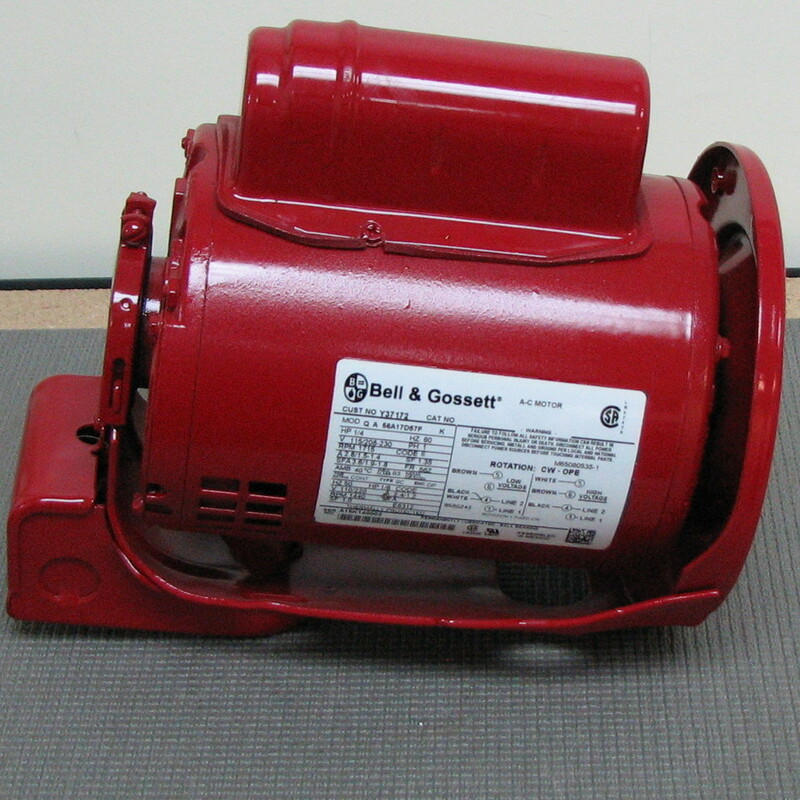 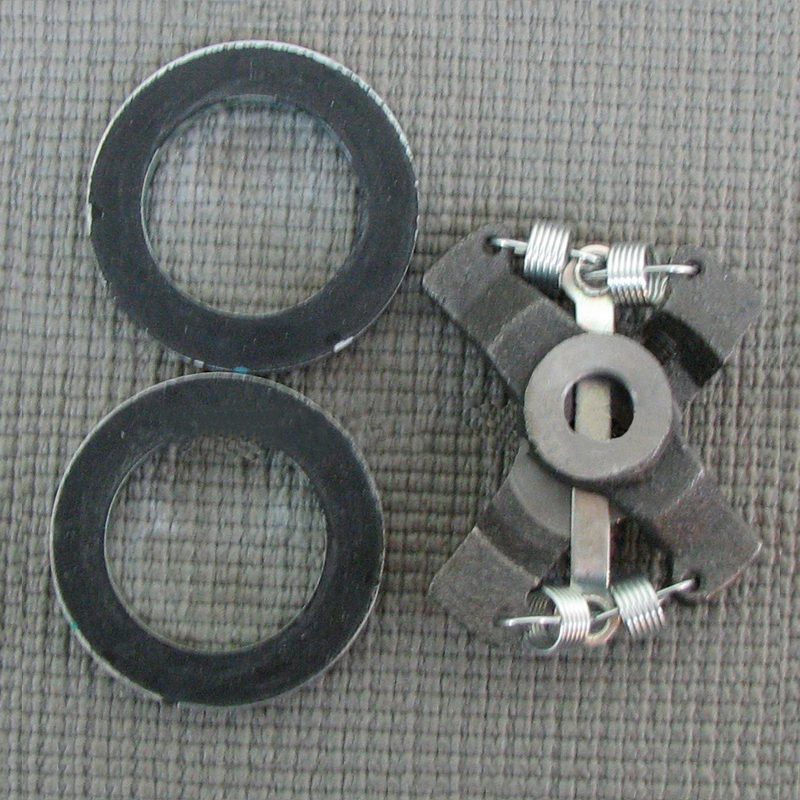 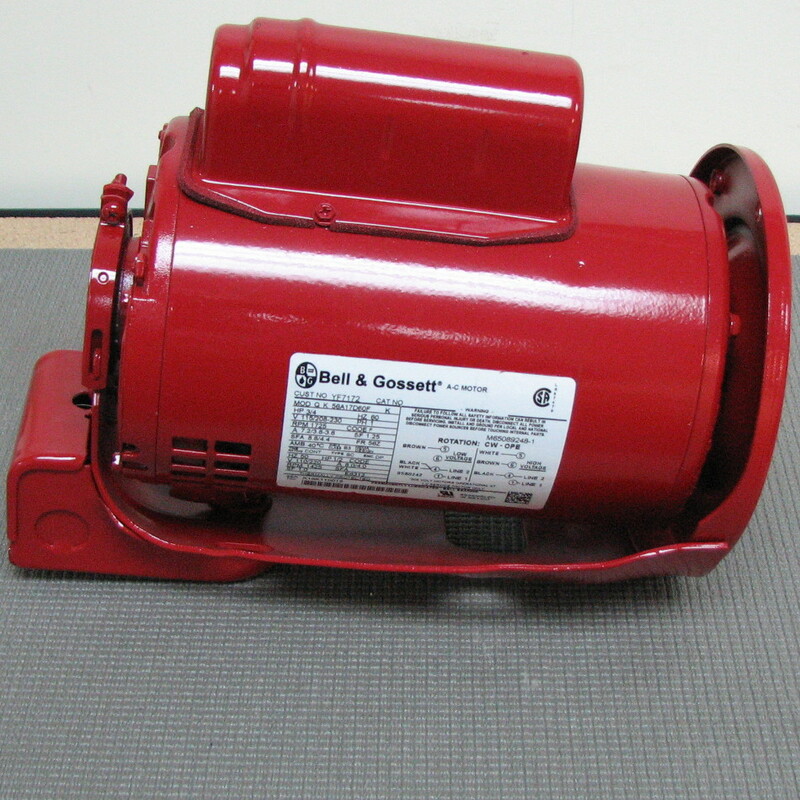 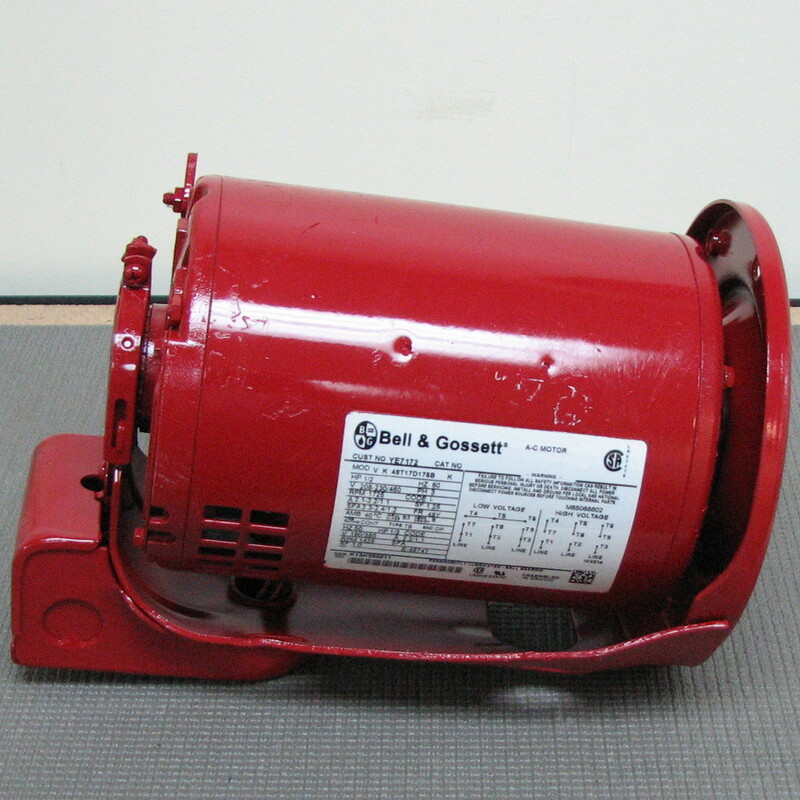 Keep your B&G circulator in top operating condition by using only factory B&G circulator parts.